Festival season may be winding down, but that is not stopping the amount a great music coming to Virginia. From major country acts to the biggest names in rock and pop, catch your favorite artists and discover new ones all over the Commonwealth. 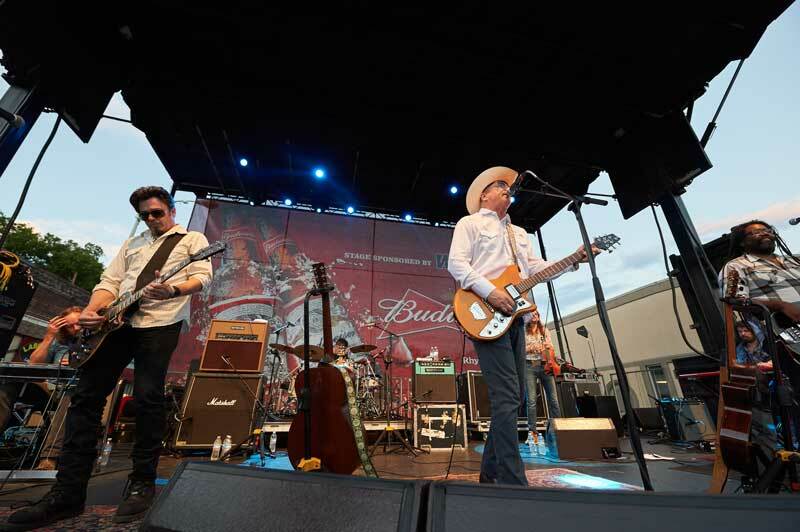 On Sept. 1-3, the largest outdoor musical event on the East Coast, the American Music Festival will feature three major headline bands on the 5th Street Main Stage on the Virginia Beach Oceanfront. 311, Rebelution, Michael Franti & Spearhead, 3 Doors Down, and the Wallflowers will be performing. Lovers of music come together Sept. 1-3 in Stuart for the Front Porch Fest as local, regional and national musicians showcase their talent on three stages at the Spirithaven Farm. It all takes place on Virginia’s front porch to the Blue Ridge Mountains. The Appaloosa Festival is a roots music and outdoors experience Sept. 1-3, set at the Skyline Ranch Resort among the beautiful backdrop of the Blue Ridge Mountains. Hosted by Scythian, Appaloosa features more than 40 bands on five stages, including some of the most critically acclaimed up-and-coming artists from all over the country. One of the mid-Atlantic region’s longest-running outdoor music events, the Shenandoah Valley Music Festival presents world-class music by a stellar array of performers. Acts performing September 2-3 include Emmylou Harris and Balsam Range. The Papa Joe Smiddy Music Festival in Duffield on Sept. 3 honors the tireless work of “Papa Joe” Smiddy, a well-known old-time musician, entertainer and educator. Enjoy a summer’s eve listening to traditional bluegrass music at the Natural Tunnel State Park amphitheater. In Richmond, Stone Brewing will present Stone’s Throw Down in RVA on Brown’s Island on Sept. 9. The festival will connect craft beer with live music with performances from Pontiac, The Bright Light Social Hour, Jeff the Brotherhood, No BS! Brass Band, The London Souls and Lettuce. On Sept. 9, Phase 2 Club in Lynchburg will be bringing all the rock for the Blue Ridge Rock Festival at DeVault Vineyards. The festival will feature music from Scott Stapp of CREED, Everlast, Drowning Pool, P.O.D., Twiztid, Dope, Sick Puppies, Saliva, Alien Ant Farm and many more. The award-winning Bristol Rhythm and Roots Reunion is a three-day music experience Sept. 15-17 that celebrates Bristol’s heritage as the Birthplace of Country Music. State Street in historic Downtown Bristol comes alive with 22 stages of live music. Head to Berryville for the Watermelon Park Fest Sept. 21-24. The annual celebration will be full of bluegrass, old-time and folk Americana music, with national and regional live music, pickin’ and band competitions and more. The Hoopla Festival at the Devil’s Backbone Basecamp Brewpub and Meadows brings music, outdoor and beer lovers together Sept. 29-Oct. 1 for workshops & outdoor activities alongside an incredible lineup of live music including Rainbow Kitten Surprise, Langhorne Slim, Blitzen Trapper and more. The National in Richmond will be bringing a number of big name artists throughout the month. The venue will be hosting Lucy Dacus (Sept. 8), The Afghan Whigs (Sept. 11), Foster the People (Sept. 16), Citizen Cope (Sept. 17), Adam Ant (Sept. 20), Tesla (Sept. 22), Bone Thugs-N-Harmony (Sept. 29), The Psychedelic Furs (Sept. 30) and others. The Dominion Arts Center will host The Broadberry presents RVA Live! on Sept. 23. The Richmond Symphony shares the concert stage with some of Richmond’s favorite artists including Matthew E. White, Natalie Prass, Clair Morgan, Tim Barry and Bio Ritmo. Just outside Richmond, the Innsbrook After Hours concert series at the Servpro Pavilion in Glen Allen will host Cole Swindell (Sept. 9), Lynrd Skynrd (Sept. 15) and Brian McKnight (Sept. 21). In Charlottesville, the Sprint Pavilion will host Young the Giant on Sept. 19. Over at the Paramount Theater, Scotty McCreery will perform on Sept. 23 and Gordon Lightfoot will perform on Sept. 25. The Jefferson Theater will hosts artists like Sylvan Esso (Sept. 14 and 15), Mutemath (Sept. 23), Jukebox The Ghost and San Fermin (Sept. 30) and more. 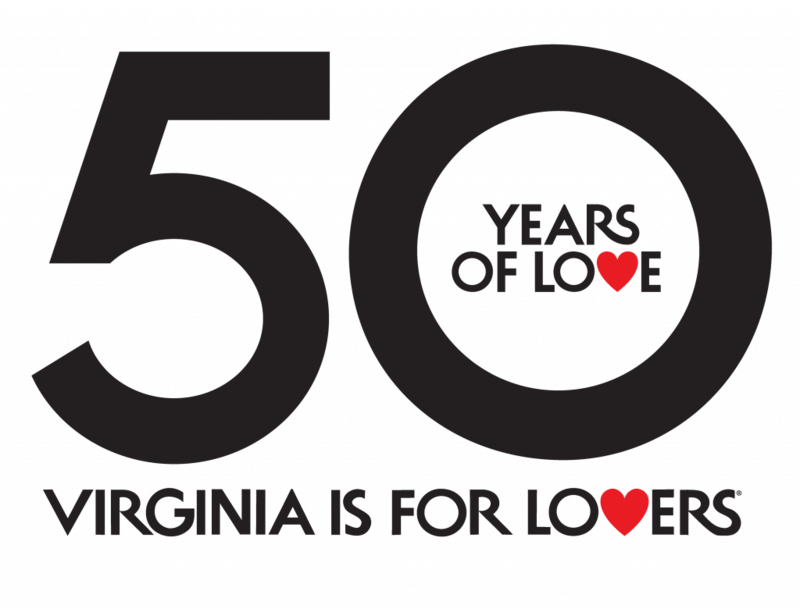 Celebrate Virginia After Hours in Fredericksburg will bring to the stage Cole Swindell (Sept. 8), Brian McKnight (Sept. 22), Jamey Johnson (Sept. 29) and Trace Adkins (Sept. 30). The NorVa in Norfolk will be hosting acts like Bastille (Sept. 10), St. Paul and the Broken Bones (Sept. 12), Foster the People (Sept. 15), Jadakiss (Sept. 22), Hanson (Sept. 23), The Psychedelic Furs (Sept. 30) and more. In Roanoke, the Berglund Center will be hosting Luke Bryan on Sept. 14 and Third Eye Blind will perform at Elmwood Park in downtown Roanoke on Sept. 15. The party continues at the Salem Civic Center on Sept. 8 with I Love the 90s featuring TLC, Naughty By Nature, Biz Markle, Tone Loc and SNAP. Over in Rocky Mount at the Harvester Performance Center will be hosting a number of shows including Willie Nelson on Sept. 6, Hayes Carll on Sept. 14, Don McLean on Sept. 16, Boz Scaggs on Sept. 22 and Dawes on Sept. 28. The Tim Clark Band performs Sept. 16 for the Hillsville Summer Night Concert Series in Hillsville. At Wolf Trap National Park for Performing Arts in Vienna, shows will include Sting (Sept. 2), Rick Springfield and Richard Marx (Sept. 10), YES (Sept. 13) and more. Squirrel Nut Zippers will perform at Alexandria music hall The Birchmere on Sept. 2. Also on the Birchmere’s schedule are Matthew Sweet (Sept. 7), Big Bad Voodoo Daddy (Sept. 13), Randy Newman (Sept. 18 and 19) and more. Jiffy Lube Live in Bristow will host a number of shows including Matchbox Twenty and Counting Crows (Sept. 3), Brad Paisley (Sept. 9), Ms. Lauryn Hill and Nas (Sept. 15), and Sam Hunt (Sept. 16).